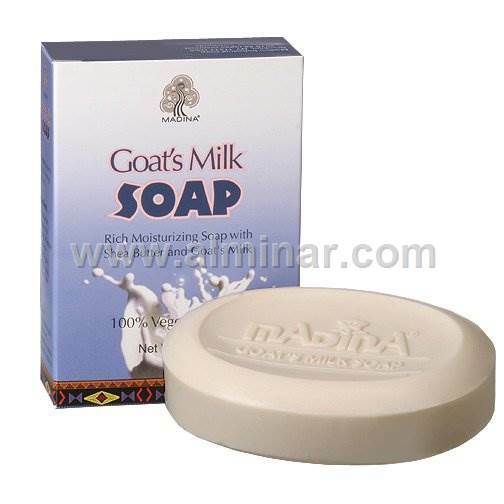 Full Description: Goat's milk has long been used as skin moisturizer. 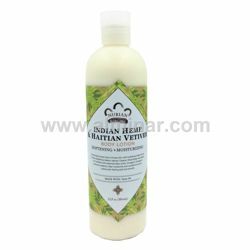 It contains many healthy ingredients to nourish the skin. These include Vitamins A, C, E along with amino acid, Citric Acid etc. 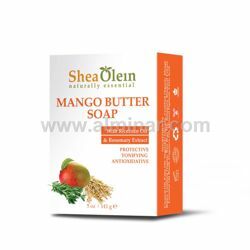 It also contains caprylic acid which make this soap an alkaline product with low pH. In fact goat's milk pH level is close to human pH level which benefits the skin by protecting it from daily bacterial and chemical invasion.